Join us for a multi-part celebration of poetry, especially poetry by our students! In partnership with Villanova University’s English department, Falvey Memorial Library will host its annual Open Mic Poetry Reading. The reading also serves as the launch party for this year’s issue of Arthology, one of the University’s student-produced art and literary magazine. The open mic event will take place at 1:00 p.m. on Wednesday, Apr. 27, 2011, in the library first floor lounge. In addition to Arthology contributors, the reading will feature contestants for the Senior Class Poet award, given by the English department every spring. Students, faculty, administrators and staff are encouraged to arrive promptly to sign up for a spot on the reading list or just to get a good seat for listening to the readings. 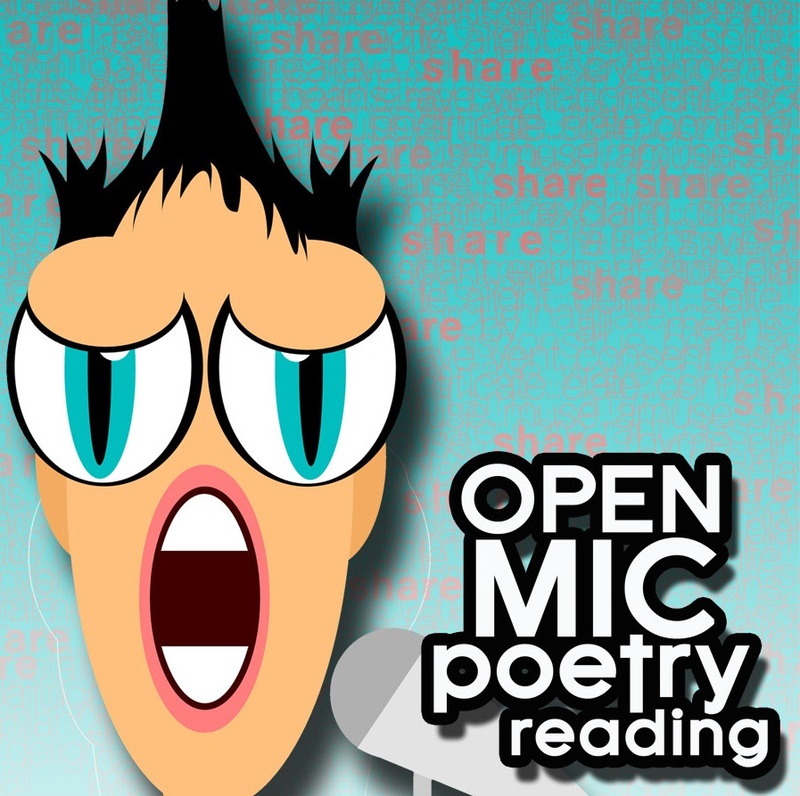 The reading, which is free and open to the public, is timed to coincide with National Poetry Month, celebrated across the country every April. Light refreshments will be served, and copies of Arthology will be available. Seniors entrants for the Senior Class Poet award have poems on view in the Library. Look for the posters on the first floor. A display of Irish poetry with a Villanova connection is also available there for you to check out. And, to get our readers in the poetry mood, here is a poem by Eleanor Wilner, who spoke at Villanova on March 24, 2011, as part of the Literary Festival. The title is a term meaning “The Art of Poetry,” and was first coined by Horace in a treatise on poetics published around 18 BCE. my god, so like ourselves! like a shark’s fin on the flats of our horizon. Fatigue sets in, and the wind rises. pried open, the one upstairs in Bluebeard’s castle. by their own long hair. is like the rush of our compassion. From This Art: Poems About Poetry, edited by Michael Wiegers (Port Townsend, WA: Copper Canyon Press, 2003).